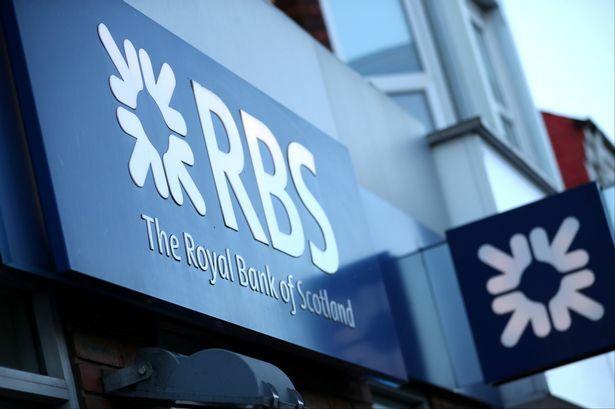 LONDON (Reuters) – Royal Bank of Scotland (RBS.L) has set an extra 100 million pounds aside to account for possible bad loans as a result of Brexit uncertainty, in the first concrete sign this is clouding the outlook of a big British bank. While HSBC (HSBA.L) put aside $245 million (191.2 million pounds) at its half-year results to account for greater economic uncertainty, RBS is the first big UK bank to link the move to Brexit. Next: Next post: Could Blockchain Innovations Improve Latency And Inefficiency In Banking?